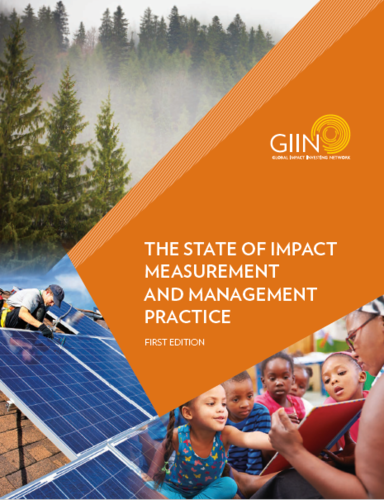 The launch event of the Cambridge Impact Framework brought together over 120 asset managers and asset owners, academics, sustainability experts, alongside EU Commission officials, to discuss the opportunities, challenges and next steps to measure investment impacts. The discussions were shaped by three panels. 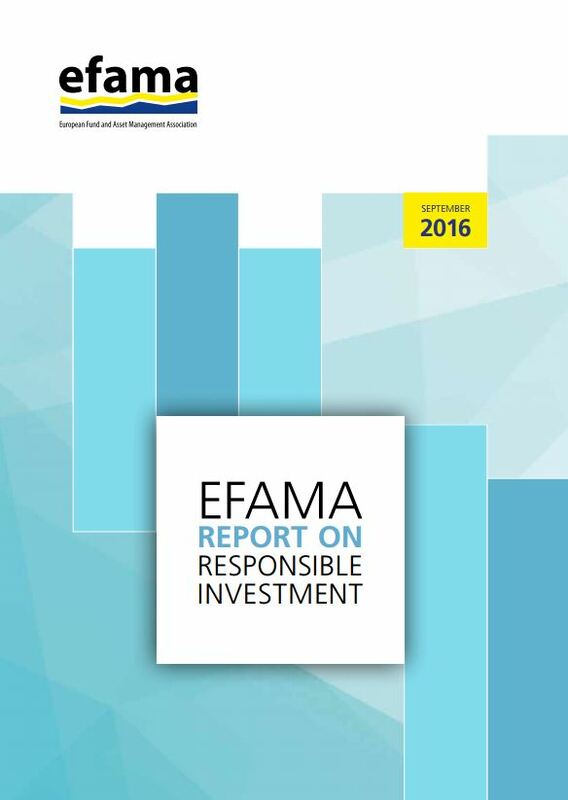 The first provided an overview of the key outcomes of the report, emphasising the need to increase transparency in the investment industry and empower clients to make informed decisions. 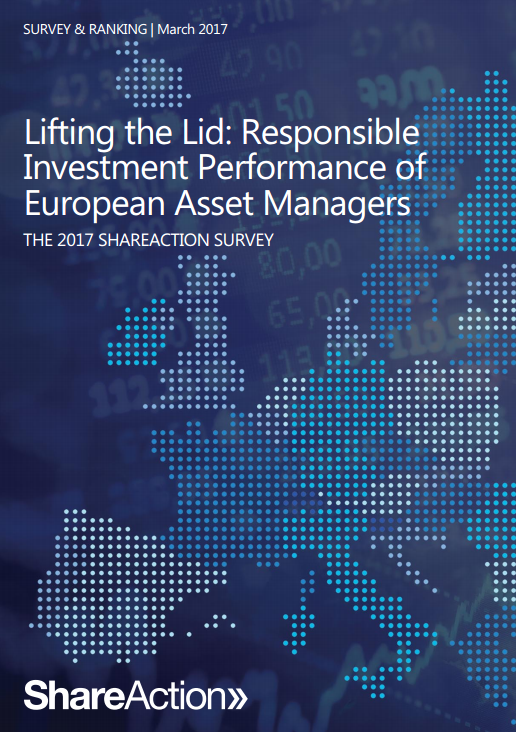 Lead author of this report, Dr Jake Reynolds highlighted how a common approach to reporting investment impact would improve the credibility of investment managers’ impact claims, allow comparability across funds and build trust along the entire investment value chain. The third panel focused specifically on the opportunities and challenges ahead for policymakers, data providers and industry bodies and how we can work together to build a strong data infrastructure and improve impact measurement. Speaking on the panel, Elia Trippel, Policy officer from DG Fisma, European Commission highlighted the importance of reporting investment impacts in a standardised way, which will allow investors to shift capital towards sectors that can support the sustainability transition. She went on saying that improving corporate disclosure is the very first step that needs to be taken. 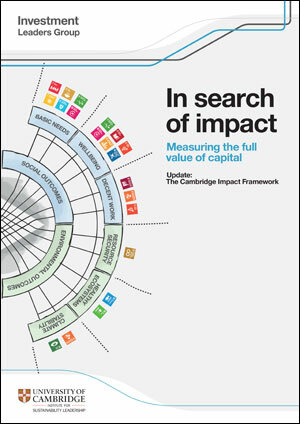 Download the report, In search of impact: Measuring the full value of capital; update: the Cambridge Impact Framework (pdf). Geplaatst in Banken e.a. 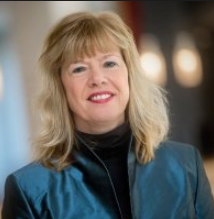 financiële instellingen en institutionele beleggers, Impact investing.